Metro Physical & Aquatic Therapy in Selden is a leading provider of Physical Therapy in New York and one of our nine Long Island locations. Brigitte Barnett Physical Therapy has joined Metro Physical & Aquatic Therapy in Selden to form one of Suffolk County's largest physical therapy clinic. 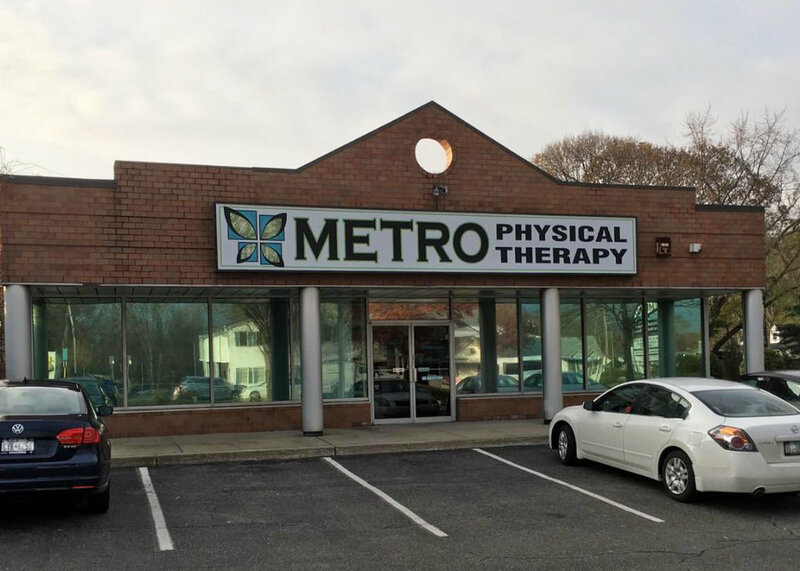 At METRO Physical & Aquatic Therapy's Selden location, you’ll find caring, skilled physical therapists with specialized training in orthopedic manual therapy. Our therapists have the background and experience to treat all musculoskeletal injuries. their daily activities thanks to METRO Physical & Aquatic Therapy Selden. Metro's Selden pediatric physical therapy deals with a wide variety of problems that may affect your child's development from infancy through the teen years. Our goal is to ensure that your child's physical capabilities for everyday activities are the best that they can be. Metro Physical & Aquatic Therapy is a leading provider of Occupational Therapy in Patchogue, NY. Occupational therapy services may include comprehensive evaluations of the client’s home and other environments (e.g., workplace, school), recommendations for adaptive equipment and training in its use, and guidance and education for family members and caregivers. Occupational therapy practitioners have a holistic perspective, in which the focus is on adapting the environment to fit the person, and the person is an integral part of the therapy team.